If you haven’t already begun saving for your spring or summer vacation this year, you have two choices: 1) Declare it’s too late to save and wait until next year, or 2) Make a plan and make it happen! To get started saving right away, follow these three tips that will move you closer to achieving your dream of taking a fun-filled spring or summer vacation. If you’ve already decided where you’d like to go on vacation, when you will go, and for how long, establishing a budget is easy. You can go about forming your budget in two ways: First, research via the internet to find the best flight fares, hotel packages, transportation, restaurants, and other expenses. Then plug those numbers into a vacation budget planning form that will help organize and calculate your expenses. Second, form a budget by outlining your vacation destination, travel dates and the estimated amount you’ll have to spend. Then, have a travel agent find you the best deals based on the vacation packages they have available. We’re all familiar with the traditional ways of saving money, such as having a change jar or piggy bank or opening a savings account with a local bank. Those ideas still work and may be useful in helping you save for your vacation. But in today’s world, there are even better means of helping you reach your savings goal. First, among the modern savings tools, you can use to help you are the many smartphone apps that automatically transfer a set dollar amount – at pre-determined times – from your checking account into an account for your vacation. Apps such as Mint, Digit or Qapital may be useful. In addition to saving money from your paycheck each month, you can create sources of additional income by selling household items and collectibles online on sites such as eBay, Etsy or Amazon. While your spring or summer vacation may only seem like a dream until you actually leave for the trip, there are things you can do to make it tangible and real now! Print off some color pictures of your vacation destination and hang them up where you’ll see them daily. Additionally, you may consider purchasing a few small items that you will need for your trip, such as suntan lotion, sandals or a bathing suit. Put these items out where you’ll see them regularly to remind you of why you’re saving. How will these ideas help you save? By having visible images and tangible items related to your vacation in plain view, you will stay focused and motivated to achieve your vacation savings goal. 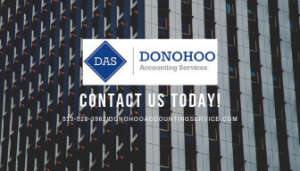 The professional accountants at Donohoo Accounting Services have even more ways to help you save. Contact us today to schedule your free consultation or call 513-528-3982. The holidays are fast approaching and so are the bills associated with them. 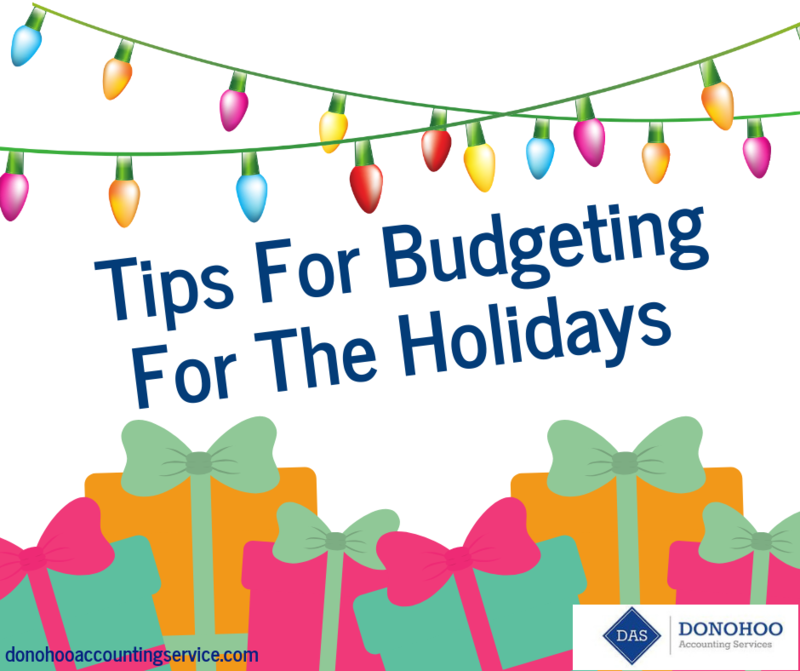 Donohoo Accounting has a few tips for budgeting for the holidays. We are going to start by making a list and then checking it twice, review your receipts from last year to judge spending habits, and shop for bargains once you have an idea of what you must buy and for who you are shopping for. 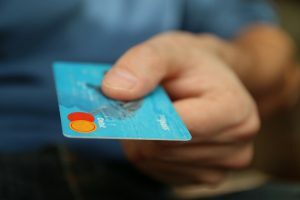 Should I pay cash or use credit? Using our tips for budgeting for the holidays will help you decide. A list will help you budget! 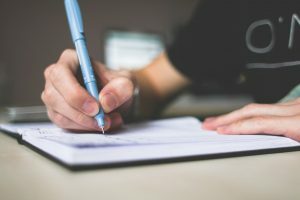 Professionals agree that it helps to write down a list of all the people for who you plan to shop before you venture to the stores or turn the computer on. Next, to each person’s name write down your gift idea for that person, and how much you can spend. By doing this you will have a clear idea of your total dollar amount needed to buy the gifts for your family and others. Review your receipts and bills from last year. Don’t forget to save your receipts! 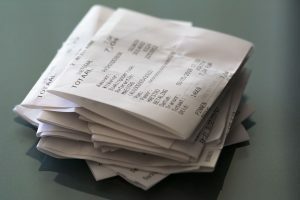 Save your holiday receipts from this year and either total them daily or add them up two weeks before the actual holiday. Expenses add up fast during this busy season. Seeing your totals will surprise you with a reality check as to how much more you spent this past year on the holidays. Using credit during the holidays? Don’t go overboard with your credit cards! Think twice before you use your credit card this holiday. If you do decide to use them take only the ones with the lowest interest rates or bonus offers. After using the credit cards be sure to check for unauthorized charges. If you do find charges not made by you report these changes to your credit card company immediately. TIP: Before you go shopping label envelopes with everyone’s name on them and put the appropriate amount of cash into each envelope. This will help you not to overspend. Shopping for bargains can be done earlier than later. Once you have decided what to buy each person on your list start watching online advertisements and ads. Shopping from the same retailer can save you money on shipping costs. You may have been a last-minute holiday shopper last year, but planning now can help you have a happier, stress-free holiday season this year. If you follow some of these simple tips, you should have a successful and financial stress-free holiday season! Looking for more ways to save money than call Duane Donohoo at 513-528-3982 or visit our website at Donohoo Accounting Services.